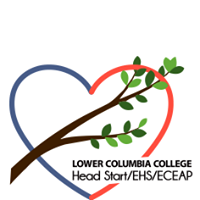 The Head Start program at Lower Columbia College has immediate openings for income eligible children in the Longview area. Head Start offers a free quality preschool, health services, social services, and parent activities that support the development of healthy children ready to learn. The program is enrolling 3 and 4-year-olds whose family income meets the washington State poverty level, which for a family of four is $27,610. Children who are in foster care, homeless, on TANF, or receiving special services from school districts are automatically eligible for the program. Classrooms at the Broadway Learning Center and Lower Columbia College have openings at this time. Parents or care providers are encouraged to call 360-442-2800 or visit the Head Start offices at 1720 20th Ave. in Longview for enrollment information. An online application is available at https://lowercolumbia.edu/head-start/index.php. 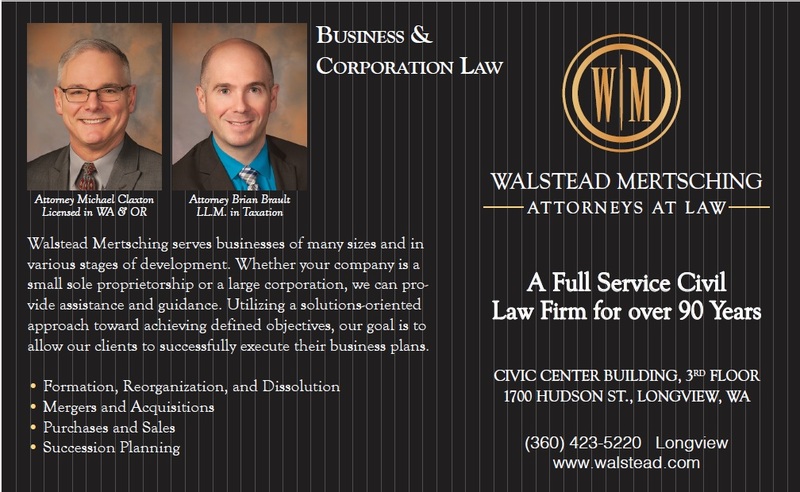 Contact Paul Youmans at 360-423-8704 or at 360-703-1005 for more information.